Your very first appointment in Radiation Oncology will be a consultation with the doctor. Your doctor will review your medical records with you, paying particular attention to your scans and the pathology report, which details the type of cancer you have. You should leave the appointment understanding why you need radiation treatment and how it can benefit your cancer treatment. What is the standard of care for this stage of cancer in the United States? What is the benefit to receiving radiation for this type of cancer? Will the radiation prolong my life? Prevent the cancer from recurring? Or will it help my quality of life by reducing pain or allowing me to eat/walk/sleep better? How will my radiation treatment be delivered? 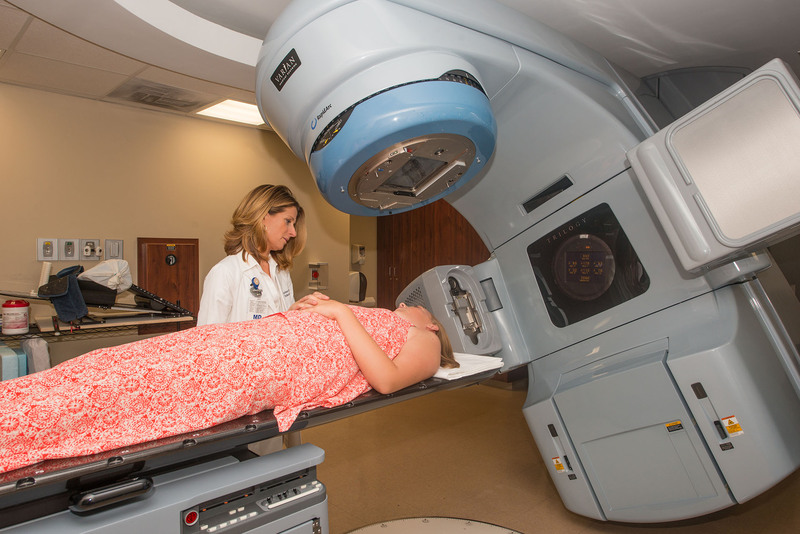 How many radiation treatments do I need? What are the short and long term side effects?